Google has reported revenue of $1.6 billion (£1 billion) in the UK in the third quarter of 2014, up 17 per cent from the same period last year, as global revenues surged 20 per cent. According to Google’s results for the third quarter, the search giant’s UK revenue totalled $1.62 billion, up 17.3 per cent year on year from $1.39 billion in the same period in 2013. The UK accounted for ten per cent of total revenues between 1 July and 30 September, equal to the proportion a year earlier. 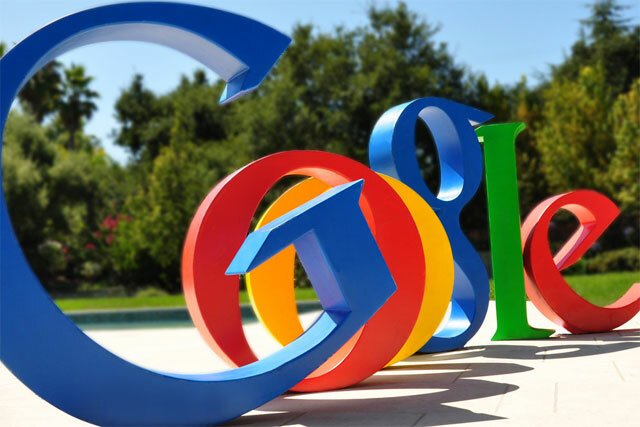 Google’s total global revenues, which include revenue shared with third parties (traffic acquisition costs or TAC), were $16.52 billion from 1 July to 30 September, up 20 per cent year on year. With TAC deducted, Google’s revenues were $13.17 billion in the third quarter, up 10.5 per cent from $11.92 billion a year earlier. TAC accounted for 23 per cent of ad revenues, down from 24 per cent a year earlier. Patrick Pichette, the chief financial officer of Google, "Google had another strong performance this quarter, with revenue up 20 per cent year on year, at $16.5 billion. We continue to be excited about the growth in our advertising and emerging businesses."